Committed to spreading joy and promoting a better world for all, Recisio has pledged 1000€ per month to various charities. One Recisio employee per month will be selected to choose the benefactor. 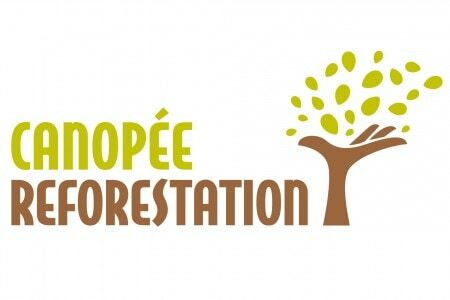 Canopée Reforestation is the first charity to benefit. Donations are used to reach its mission of doubling the forest area that is quickly disappearing within the Northern France region by 2030. If you would like to learn more or donate towards this worthy cause, please visit www.canopeereforestation.org.